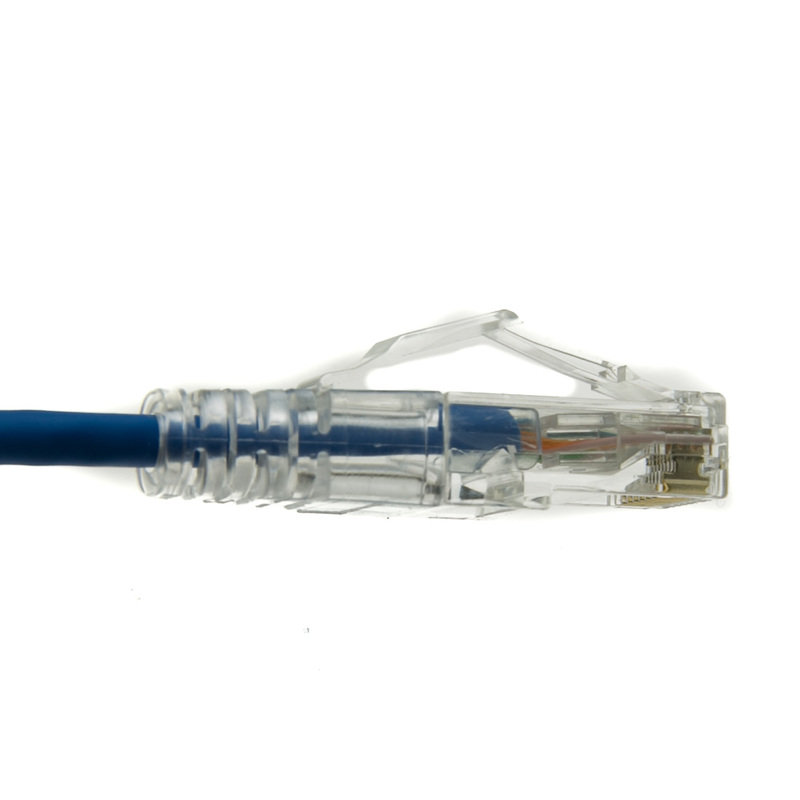 This 2ft Cat6a Blue Slim Ethernet Patch Cable is perfect for installations that are in a tight-spot, and require a thinner cable than the typical thick Cat6a cable. Cat6a is the fastest Ethernet cable available on the market that meets TIA/EIA standards. 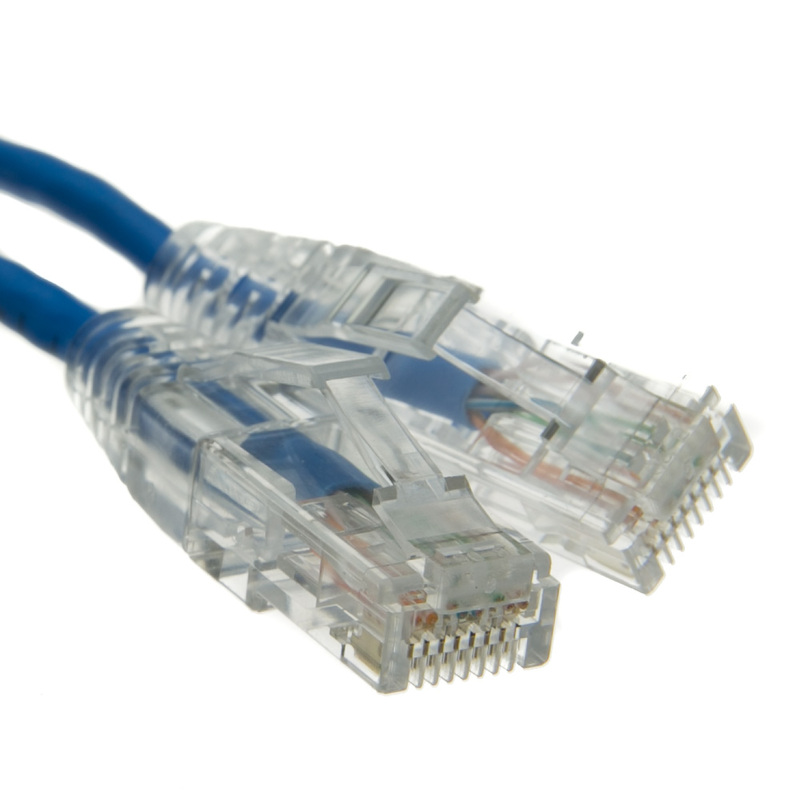 The 500 Mhz performance is double that of Category 6 and five times the bandwidth capacity of Category 5e. 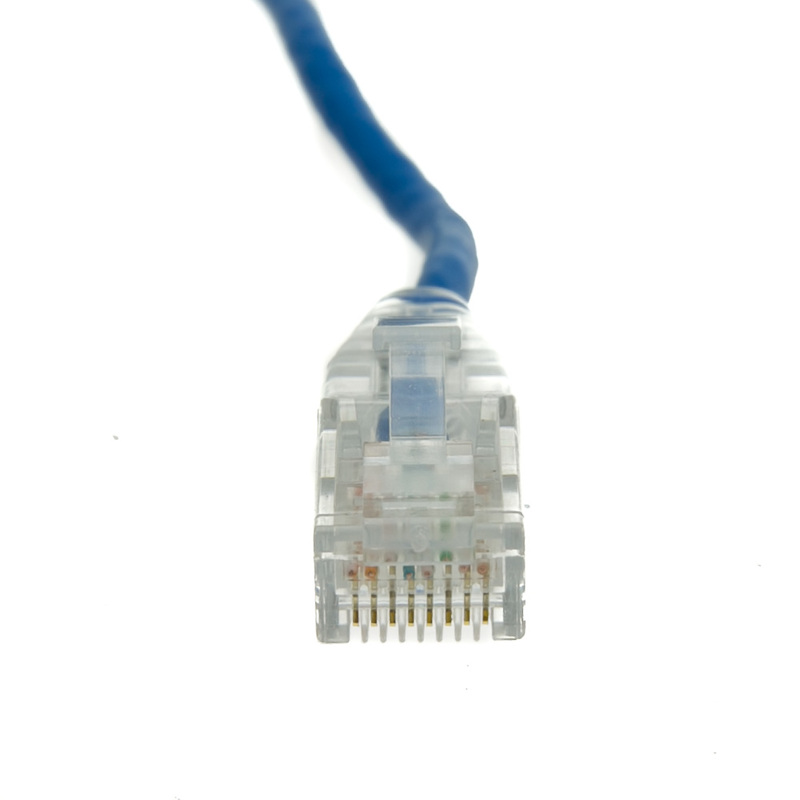 The extra performance is ideal for Power over Ethernet (PoE) and Voice Over Internet Protocol (VoIP) applications where data loss can be seen and heard. 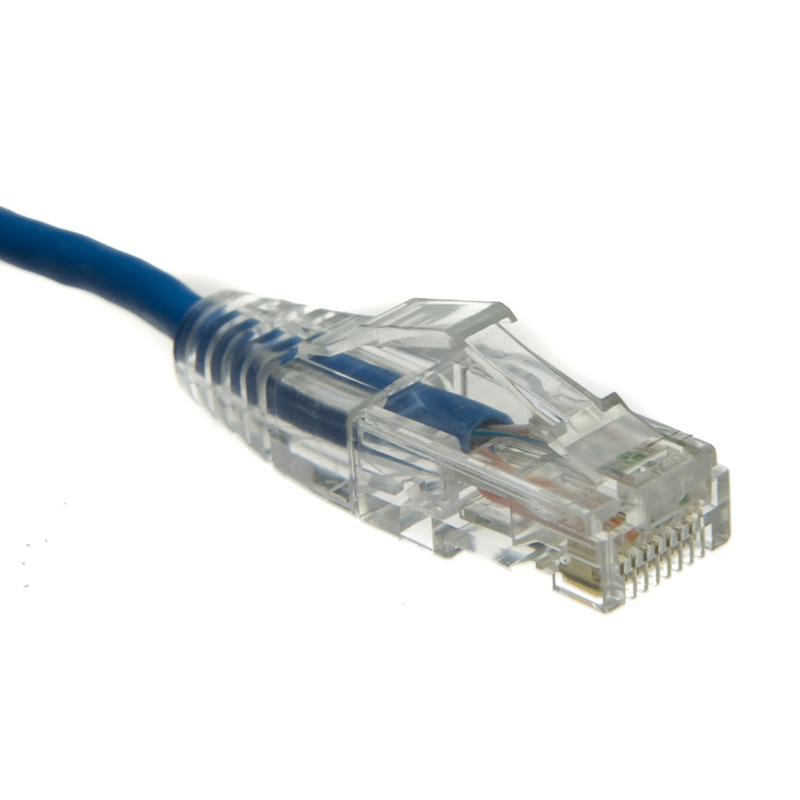 Our Cat6a patch cables are tested for compliance with all EIA/TIA-568-C Category 6 specifications.